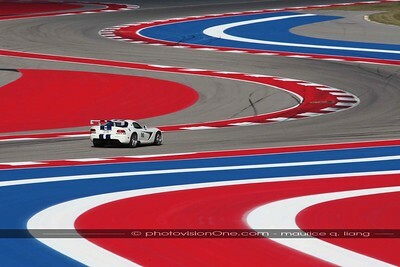 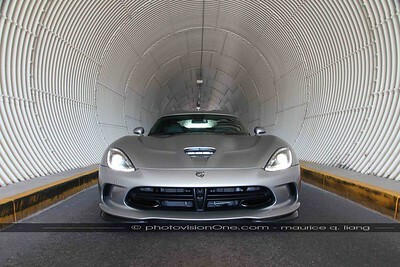 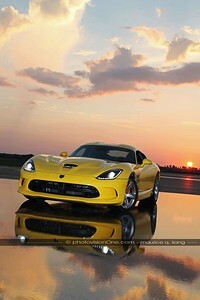 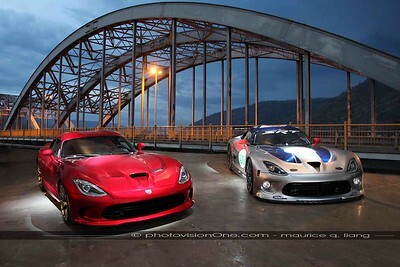 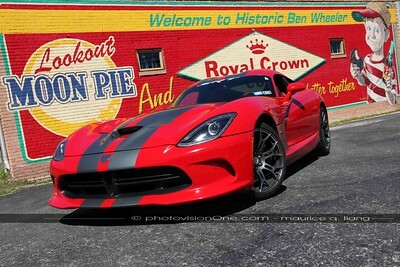 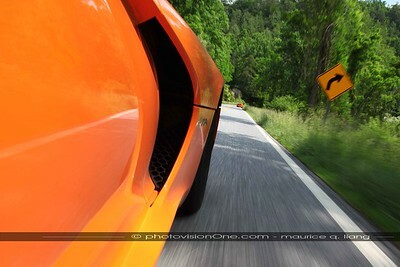 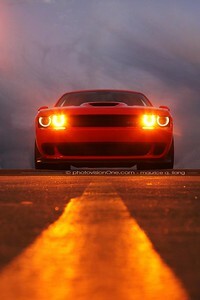 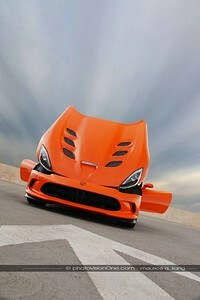 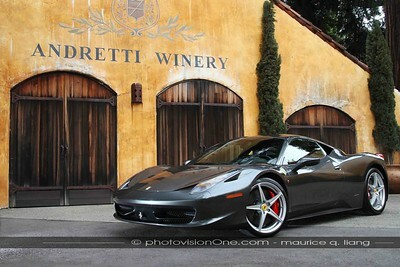 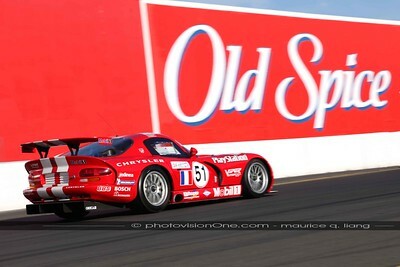 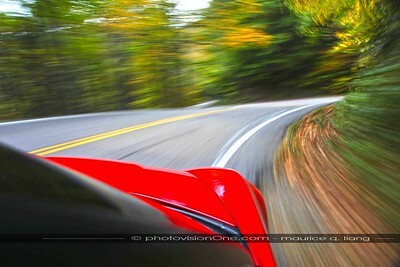 Samples of automotive photography by PhotovisionOne. 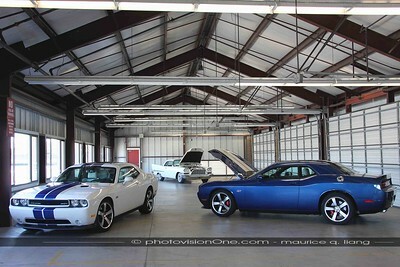 Here's a sampling of PhotovisionOne's automotive photography. 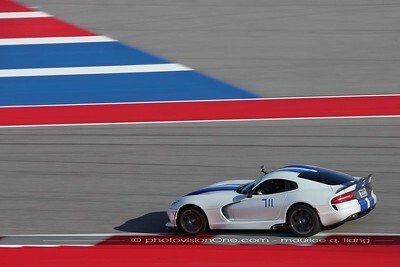 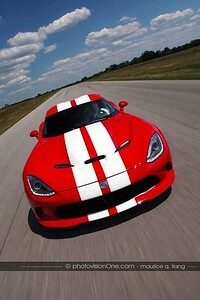 2013 SRT Viper on the track. 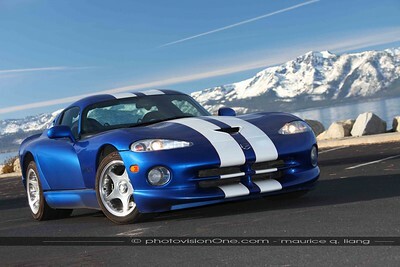 1996 Viper GTS at Lake Tahoe. 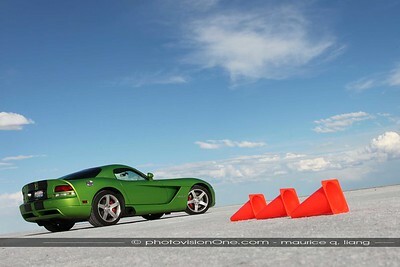 2008 Viper at the Bonneville Salt Flats. 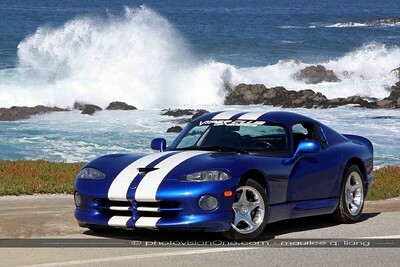 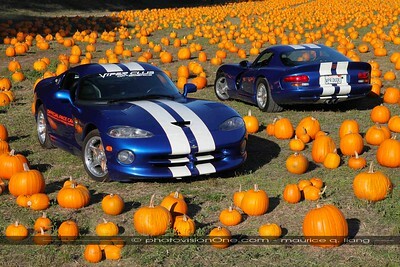 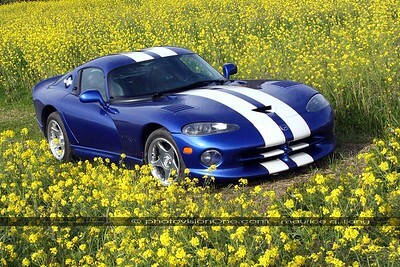 Viper GTS at the Pacific Coast. 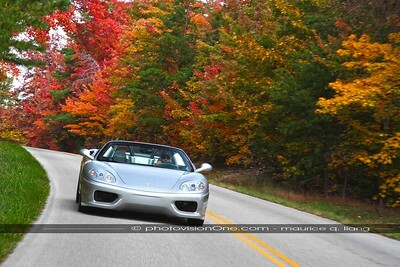 Lamborghini Gallardo meets Ferrari 360 on a bridge in Tennessee. 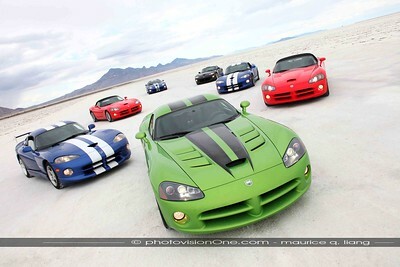 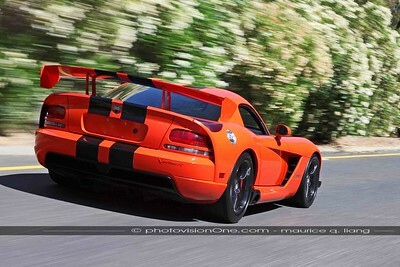 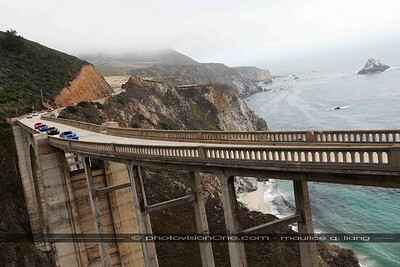 Vipers cruising up the Pacific Coast Highway. 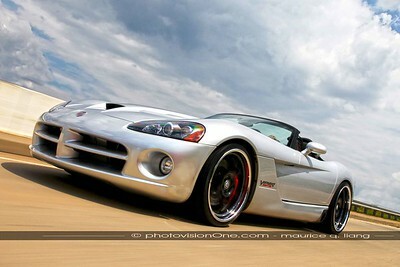 Viper drifting through the snow.